After serving thousands of families of the years we recognized the need for assistance and guidance handling after-death matters. We developed the aftercare planner for people like you that have to manage these responsibilities. 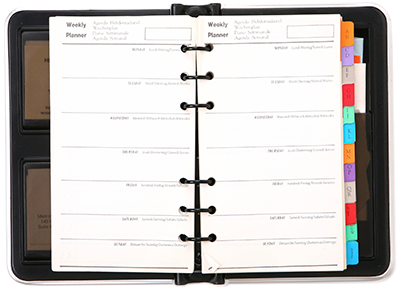 The after care planner is a guide with 12 pre-written letters that are prioritized for you to send and track responses. This is a good time and money saver and is provided to families at no cost.